Wash the food thoroughly before it is served or before you eat it! "The salmonella bacteria is common in animal feces. 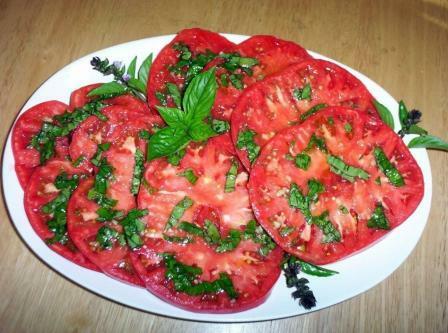 It is believed that the tomatoes somehow came in contact with animal feces during the growing or harvesting process. It is not common for tomatoes to cause this kind of illness without some external contamination source." I agree that the bacteria probably came off of someone's dirty hands. What to use? Glad you ask. Clean the produce with liquid products such as Veggie Wash or other natural cleaners. A portion of your membership supports the Texas Organic Research Center .